RDB brothers fight in court, fans shocked! Home In Focus RDB brothers fight in court, fans shocked! While Manjeet (formally RDB) has parted his way and is busy putting allegations on his younger brother Surj, the later is keeping himself busy with taking their late brother Kuly’s legacy ahead. 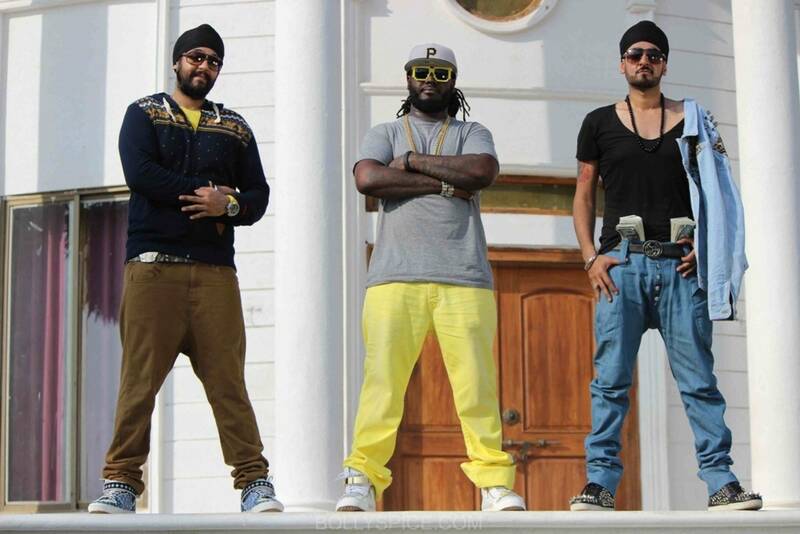 After eldest brother Kuly’s sad demise, Surj and Manjeet initially decided to continue with the brand, however the brothers parted ways few months ago when Manjeet decided to branch out from RDB to pursue his own solo career. This action resulted Surj to rebuild and continue his elder brother’s dream and keep the “Rhythm Dhol Bass” brand alive. Lately, Manjeet has been keeping himself in the lime light by alleging Surj of singing RDB songs at RDB concerts inspite of the fact that Surj is continuing with their elder brother Kuly’s legacy and taking their band RDB ahead after the two split and hold equal rights to all the songs that were made and produced under the banner before the split. Initially, Surj chose to keep quiet thinking that Manjeet will understand that his allegations are baseless and will back out but now that he’s getting into dirty personal allegations. Manjeet has also filed a case in the Bombay High Court against Surj seeking an injunction against him from using the brand name RDB. The application for an interim injunction was heard on earlier this week but the honorable court declined to grant any ad-interim protection to Manjeet. The otherwise quiet and calm Surj has decided to speak up, Surj says,”RDB was formed by all three of us and was our elder brother Kuly’s dream. It became the brand it is today because of the equal amount of hardwork put in by all three of us. After Kuly Paaji’s death, We both thought it was our responsibility (Surj and Manjeet’s) to continue the legacy but then Manjeet had his own plans and decided to part ways. pulled down by my own brother. His argument is that I am performing on RDB songs at our tours. I don’t understand this, As the a member of RDB, and as a contributor to all the hits, I have every right to perform my songs. If I perform on songs that include Manjeet post our split then I totally understand. Three Records (label owned by SurjRDB) is set to release a brand new single as well as new singles by the new signings to the Label “JessieK” and NS Chauhan. The new singles will be out Oct/Nov 2014. Previous articleFawad Khan and Sonam Kapoor in Dubai! Salim and Sulaiman Live in DUBAI, May 29th.